In times of need, we may wish to turn toward spiritual community, to monks who have dedicated themselves to the Buddhist understanding of life. The power of prayer, mantra, and intention weave together an ancient and compassionate remedy to alleviate suffering and bring blessing. 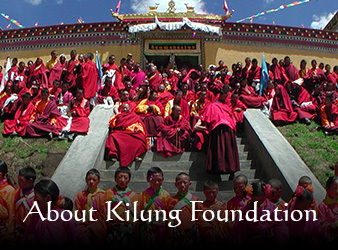 Kilung Monastery monks offer services for various kinds of life needs: prayers for healing, for obstacles, and the renowned Tibetan practices for the dead. These practices are done daily at the monastery for local community, with increasing numbers of requests internationally. Prayers for Healing, daily for one year, by all monks of the monastery, $108 minimum donation. 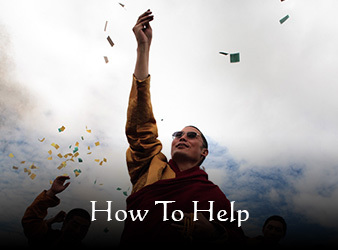 Prayers to Remove Obstacles, daily for one year for one person, by all monks of the monastery, $108 minimum donation. For multiple people, a one-day puja, $108 minimum donation. Select any combination of services. As an example: 49 small butter lamps during the 49 days; 108 butter lamps for the 50th day practice; puja for 49 days by all the monks of the monastery; and puja by 5 monks on the 50th day would total $392. 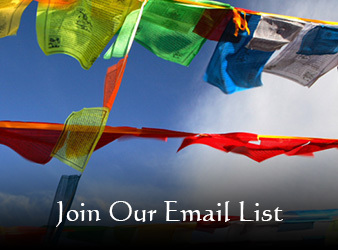 Open Donation – Shitro Prayers can be offered in memory of an individual at any time, even years after their death. Butter lamp offerings for any length of time can also be made. Instructions for requesting pujas or prayers…. For healing: illness with brief details if needed. For obstacle removal: a brief story of why prayers are needed. For end of life practices: date and time of death, and cause of death.